Mom’s Helpful Guide to Buying Kid Mattresses on the Web is a sponsored guest post*. If you are interested in writing for A Modern Mom’s Life, please visit my Guest Posting page. Online shopping is a crucial ally for all busy moms with very active children. I use this option to get many of the things I used to purchase from brick-and-stone stores. Mattresses for my children’s beds are one of those things; I know there’s a debate going on whether it is safe to buy such an essential item without trying it first, but I think I found the perfect approach to always get the best for my money. You do know your kids; I’m well aware of that. But I’m referring to noticing their sleeping habits, mainly the position they favor during their rest. The way they sleep influences the choice you’ll have to make regarding the level of firmness of the mattress. All people switch positions during sleep, and kids make no exception, so watch them for a few nights to see what posture they keep the most. Once you know what type of sleepers they are, you’re ready for the next step. Everything you need to know about a product or another is in the reviews. Comments, opinions, videos, social media – they all give you plenty of information. Start with the description of the mattresses and then read the reports provided by other buyers. They will present in-depth data about the features of the products, about how they behave when tested and if the reality matches the retailers’ promises. You should opt for a mattress which will accommodate your child years from now. Select a bigger (and slightly longer) size to fit your future teenager. Keep in mind that synthetic elements can cause problems for the kids, such as skin irritation, respiratory issues, etc. As this mattress blog taught me, the safest choice is to choose organic or natural fabrics – cotton, silk, organic wool, natural latex, even bamboo. Always check the label for any chemicals that might endanger your kids. Memory foam mattresses are highly popular due to a few unique features: they are hypoallergenic, they outline the shape of the body, offering excellent support and they have a more significant lifespan than other products. New models feature gel infusions to keep the sleeper fresh during the night, while latex mattresses (which also grant outstanding support) can last up to 30 years (still, they come at a high price). 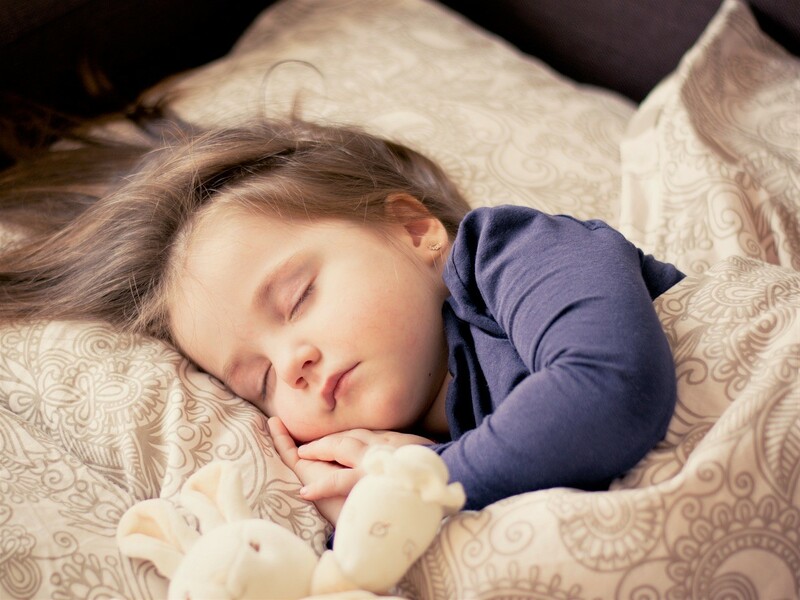 What you know about your kids’ sleeping habits will help you pick the right level of firmness and comfort. Kids are not careful when using their beds, so getting a resisting model and a mattress protector is a smart idea. And so is purchasing the mattress together with the box spring, as a set like the ones on https://restrightmattress.com/ is a really good idea too. Most high-quality products are sold that way. My friendly advice is to buy new: you don’t want to repeat the process in one or two years because you chose a used product. Online mattress shopping will usually get you a better deal than traditional stores (plus the delivery to your door, which is typically free). One great thing about buying mattresses online is the trial period, which you should ask about if you don’t see it advertised. 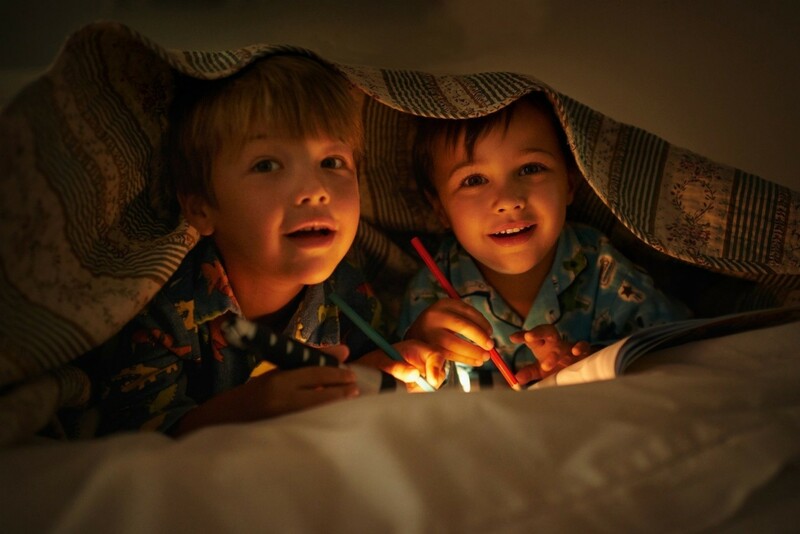 It’s the best advantage of all: your kid will try the mattress in his bedroom, at home, for many nights in the row. But make sure you check the return policy (mainly for additional fees), in case you need to return it. Hello, my name is Edie! I am the happy father of two adorable children, and I love discovering the world all over again by their side and through their eyes. I also like online shopping, which some see as a caprice, but I consider it a life-saving invention.